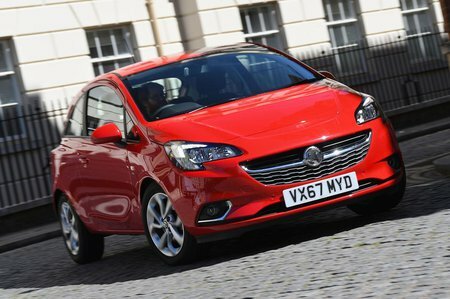 Vauxhall Corsa 1.4 SRi Nav 5dr Auto 2019 Review | What Car? What Car? will save you at least £1,173, but our approved dealers could save you even more. Gets air conditioning, automatic lights and wipers and a 7.0in touchscreen infotainment system, plus more supportive front sports seats and 16in alloy wheels. Shame it isn't cheaper, though.